IAM could pose additional risks when migrating to the cloud. Securing IAM data in the cloud has multiple different options. You may already have on-premise controls in place to secure data and identity information however you may need additional controls in the cloud. Your existing controls may protect some data but not all. 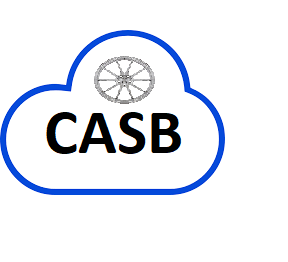 CASB is a must technology when migrating to the cloud. Before choosing the right CASB solution, its important you consult experts in this domain who would look at your security needs, your existing security controls and technologies and different types of security architectures available in your case and how CASB can become a business enabler rather than a hindrance or business disabler. Work with your team to provide visibility into who and what devices are trying to access your network and resources at any given time.